OUR resident food writer Ellie from Ellie’s Kitchen is running a 12 hour baking marathon to raise funds for her local church and she needs your help. 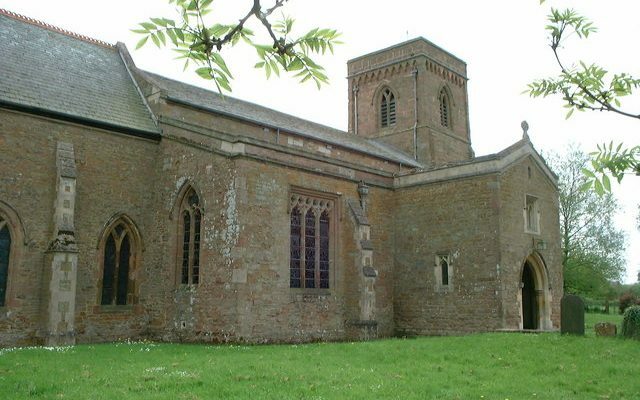 In early August, St Mary’s Church in Barby, Warwickshire, had its roof stolen leaving the village devastated. With the UK going baking mad, thanks to the return of the Great British Bake Off; Ellie has decided to run a 12 hour bake off from 9am – 9pm on Saturday 13 October to help raise funds for a new roof. Ellie will be streaming the bake live from her Facebook page and our UKMums.tv Facebook page so you can bake along or watch for some inspiration! In addition, Ellie will be selling delicious tray bakes, cakes, cookies and slices in Barby village on Sunday 14 October to raise further funds. To read more about the cause and to donate, please click here – thank you.